Sea Girls’ upbeat, addictive track “Eat Me Whole” is a boisterous declaration of youthful independence. Floating in limbo, somewhere on the cusp of adulthood, indie loving hipsters are scouring the internet for their new favorite band. The one that’s under the radar, but not so much so that they can’t be tracked down via social media; popular enough such that song lyrics for photo captions are actually accessible. That’s where Sea Girls come in. There’s something instantly charming about Sea Girls, the British four-piece indie rock band selling out shows across the U.K. With members from Kent, Lincolnshire, and Liecestershire, the London-based group is on an upward trajectory, armed with playful melodies and catchy guitar hooks. The band’s newest track “Eat Me Whole” is no exception: It expresses their undeniable knack for fitting quite neatly into the alternative/indie rock charts. 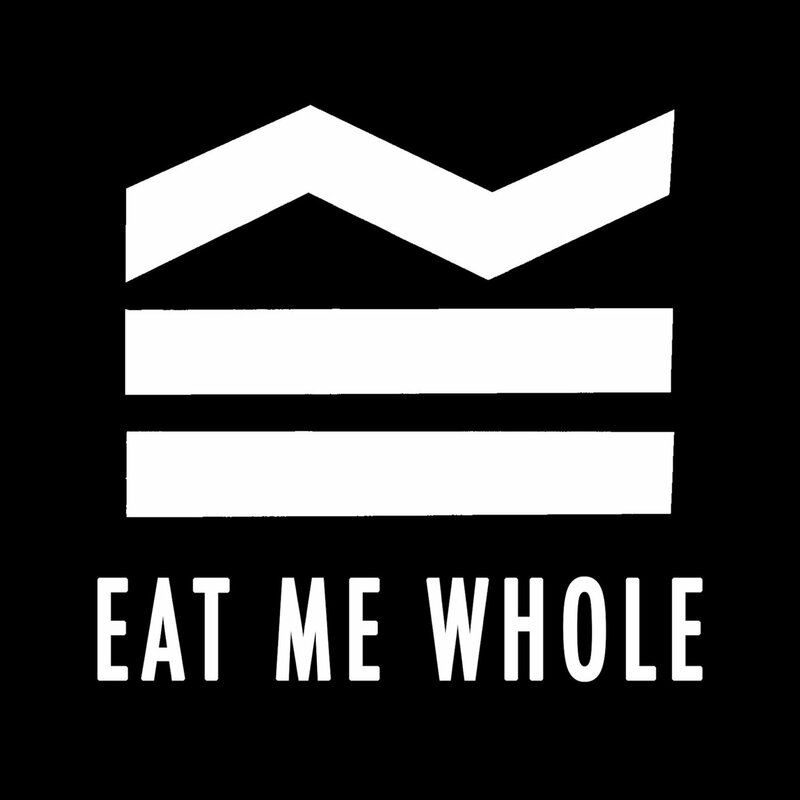 “Eat Me Whole” is primed to make an impression, inevitably to be streamed over and over again. The opening lyric is fueled with the kind of drunken fieriness that inspires one to get reckless. Sea Girls let go, unleashing an electric guitar line that refuses to quit. It’s refreshingly unpretentious. The simple lyricism is nothing more than just that. There’s nothing profound which in itself is quite dynamic. “Eat Me Whole” is a rambunctious mish-mash of electric guitar and pounding drums that puts youthful exuberance on full display. Soaring with energy, lead singer/guitarist Henry Camamile’s vocals exude confidence. It’s the kind of song destined to be played at stadiums, with the crowd yelling along to every word. It’s a head-banging, wild-jumping punch of an anthem that begs to be blasted until the speakers break. The melody is completely infectious. It’s very palatable; a watered down, pop-inflected Green Day-ish tune. 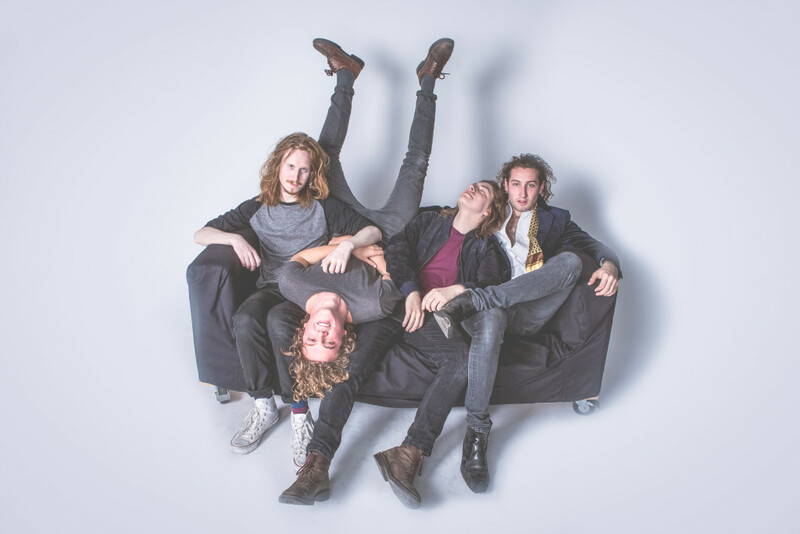 Fans of Catfish and the Bottlemen and The Kooks will instantly fall for Sea Girls. The band’s second EP Heavenly War (released on January 4, 2018) is one indication the members are hungry for success. “Eat Me Whole” is proof of their ability to churn out deliciously fun tracks straddling the fun carefreeness of adult beginnings, while reminding everyone they’re here for a good time. The goal is to make everyone forget their problems, if only for two minutes and fifty-six seconds. The sound is what makes it stick. The chorus is addictive; the kind that gets bounces around in your head for days on end. It’s certainly admirable by the time it builds up to the electric bridge that sprawls in all directions. Sea Girls are poised to break out and make it this year. Each song they’ve released, especially “Eat Me Whole,” is solid with contagious melodies and upbeat liveliness. There are many rock bands that go to great lengths to differentiate themselves with experimental releases. But the reward comes for Sea Girls by forcing themselves to stay inside the box, toying with familiarity while still being fresh. Stay tuned for more from this artist to watch as Sea Girls gear up for their third EP, out late 2018.